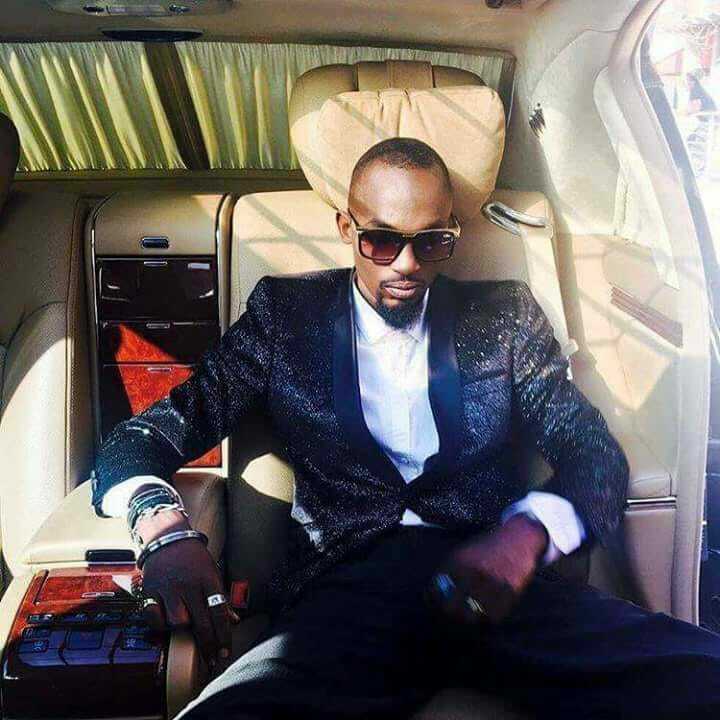 Celebrating Radio Mowzey: What is your best song by the legend? 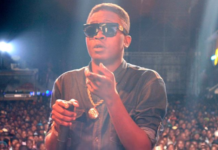 In your view, what were the best lines the late star ever sang? 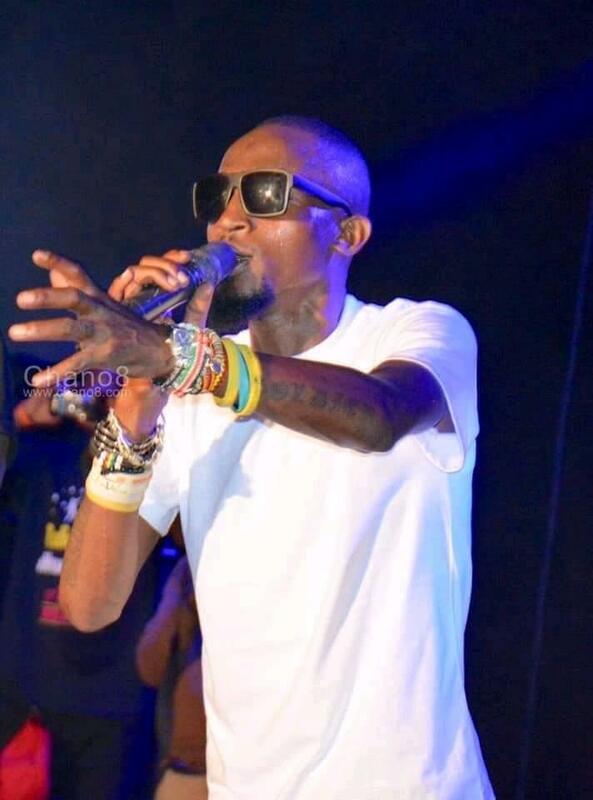 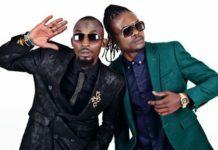 Today marks exactly one year since the singing maestro Radio Mowzey (Moses Ssekibobo Nakintije) died at the youthful age of 34, after he sustained a brain injury in a scuffle at a bar in Entebbe. 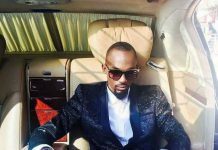 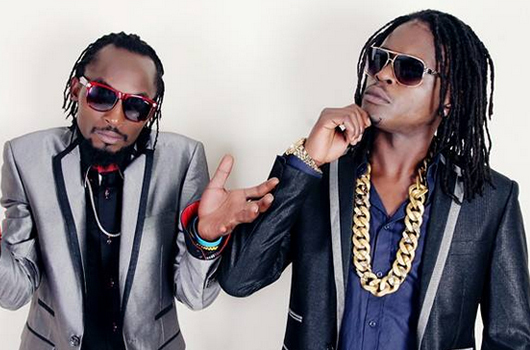 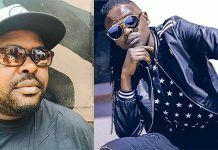 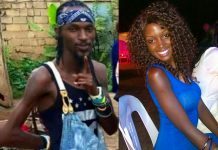 His death meant the collapse of the Goodlyfe duo which comprised him and Weasel (Douglas Mayanja). 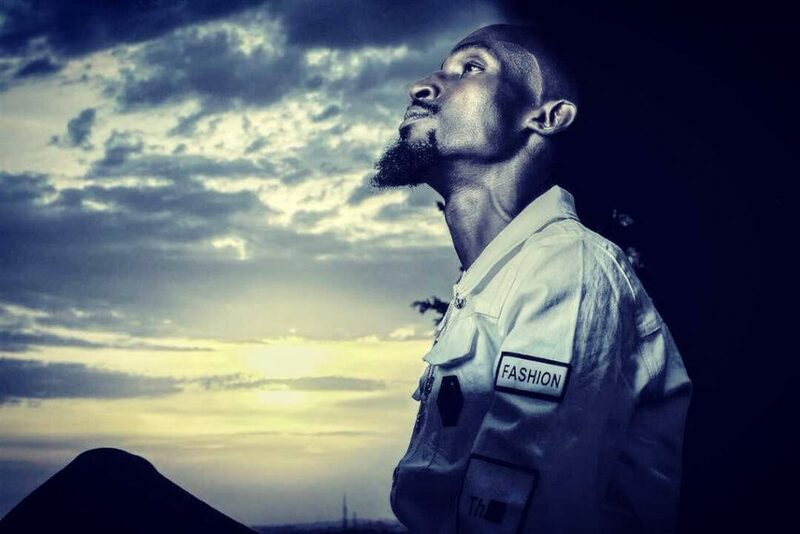 Radio’s passing has since left a bottomless pit of sadness in the hearts of his fans, but his music lives on and many fans will surely listen to it so many years from today.